Don't you love the Statue of Liberty? Authentic coins were hand painted by an artist. Genuine, high quality coins were used for this pair. 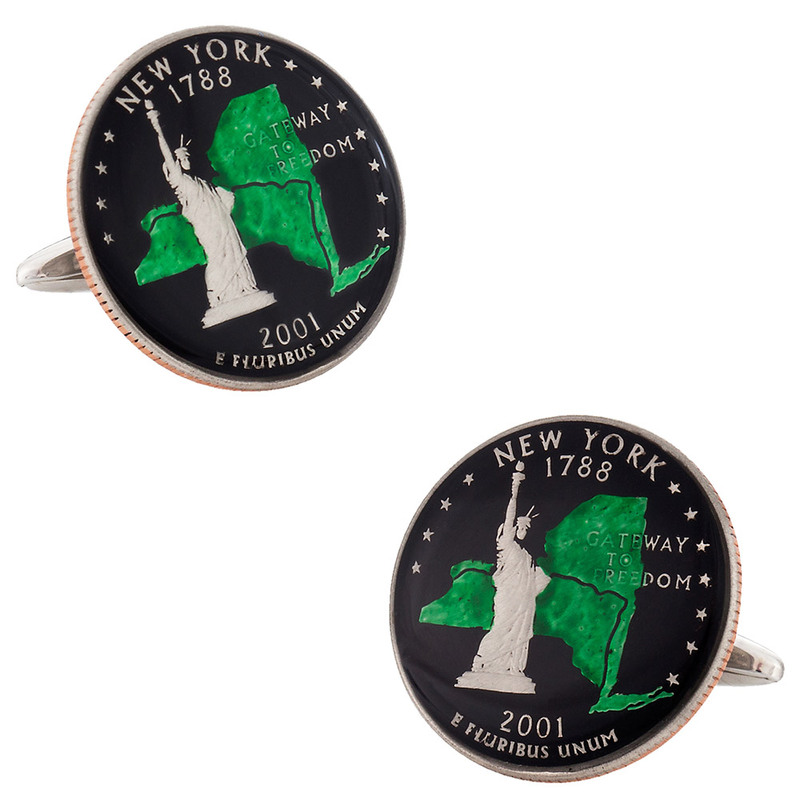 These celebrate the the the Big Apple, New York and are a fantastic gift for a New Yorker. 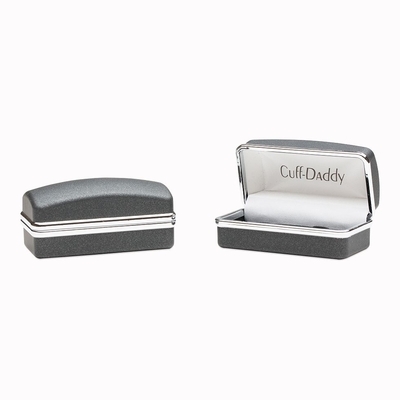 These cufflinks arrive in a handsome gift box like all of our designs. 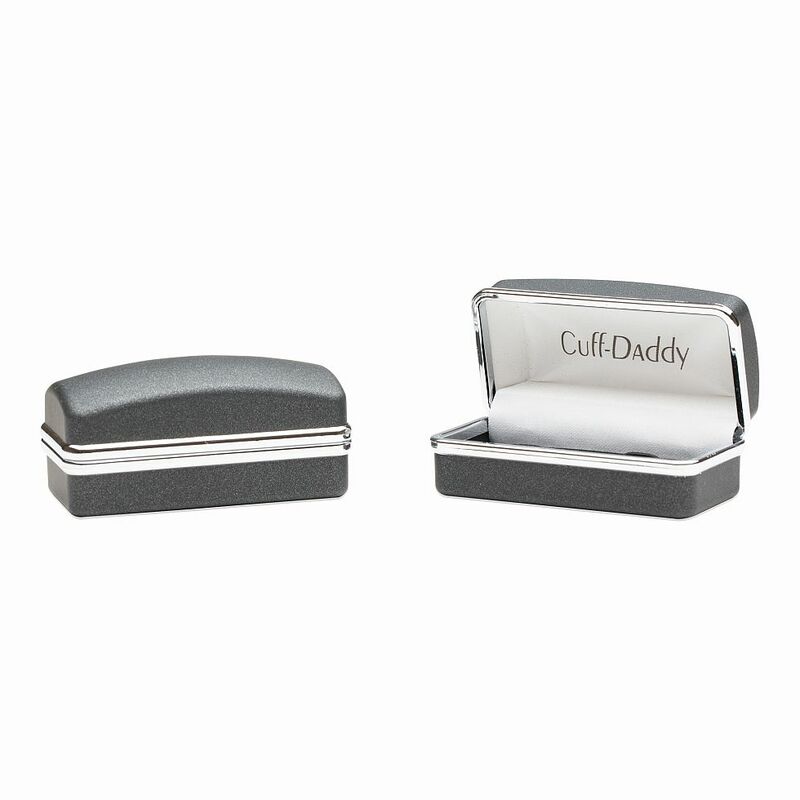 NOTE: Please know that the date can vary on the coins used in making these cufflinks so you will likely not receive the date shown. Thanks for your understanding.